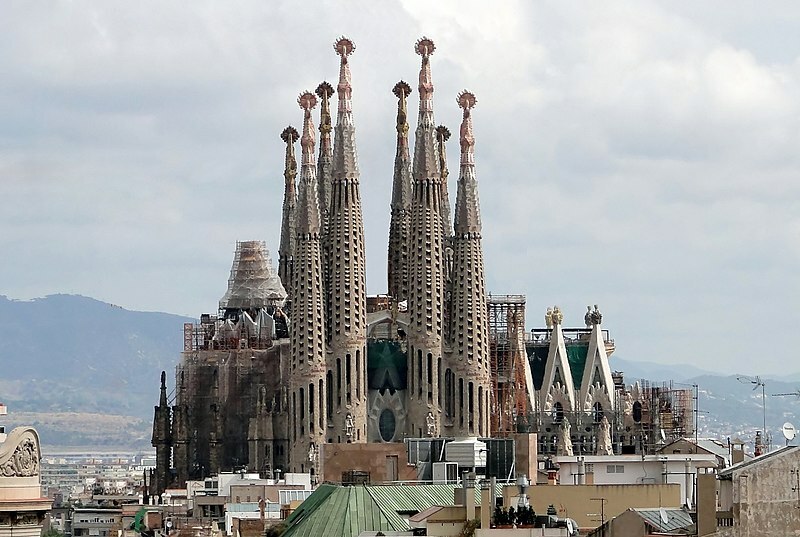 La Sagrada Familia is a large Roman Catholic church in Barcelona, Spain. Designed by Catalan architect Antoni Gaudí. (A UNESCO World Heritage Site).